Hey voters. Just because the Presidential Candidates will be debating a whole load of serious issues during next week's debate, doesn't mean your own private, personal issues -- like who should wash up and what pizza to order -- should take a back seat. 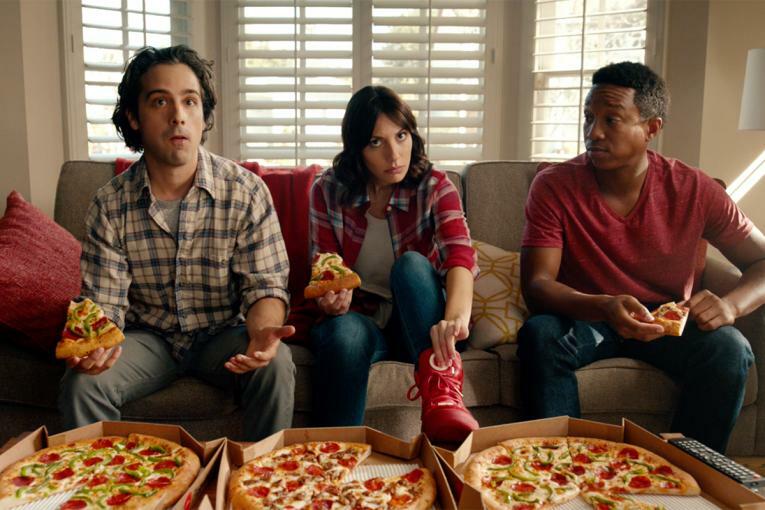 Pizza Hut is out to make sure that you get to ask the questions that really matter with "Pizza Party," a stunt from the pie shiller that challenges an official attendee at next week's town hall format debate at Hofstra University to ask either of the candidates whether they prefer sausage or pepperoni on their pizza. Whoever does it gets free pizza for life. The campaign was created by the company's PR firm, Zeno Group. 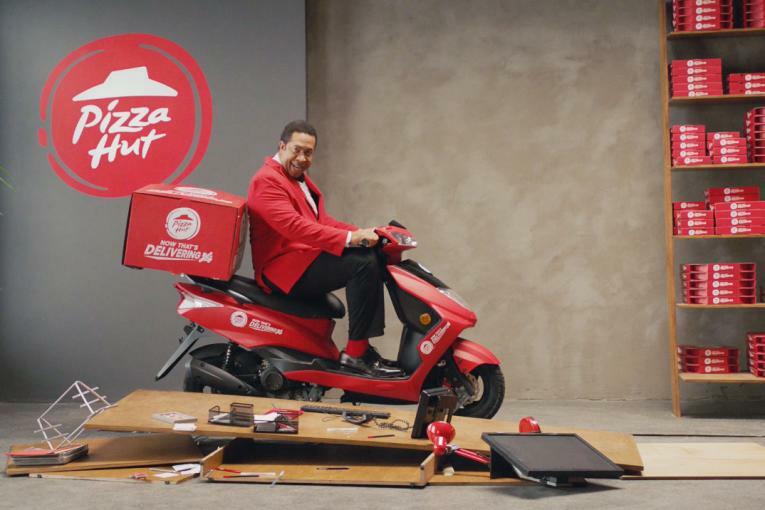 Last week, Pizza Hut announced the formation of the Pizza Party, with the "Big Dinner Box" as the Party's official candidate. 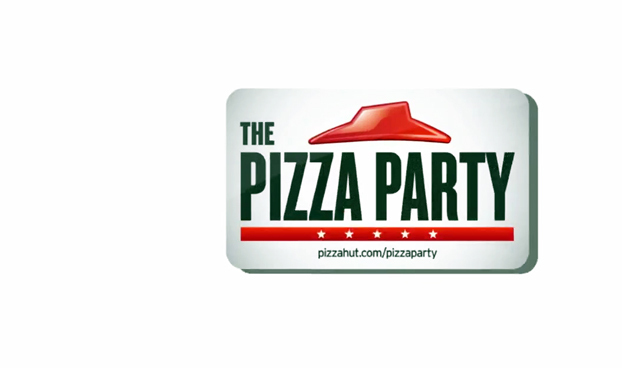 The push encourages people to register and show their support on the microsite, with fans getting a free stuffed Pizza treat if they sign up. Of course, hanging on to the coattails of this pretty important political event isn't enough, so the brand has decided to hijack it completely. #ThePizzaParty hashtag use is encouraged during the debate. Go wild. Other brands have also gotten in on the election action, including a few that are holding their own polls to find the winner. 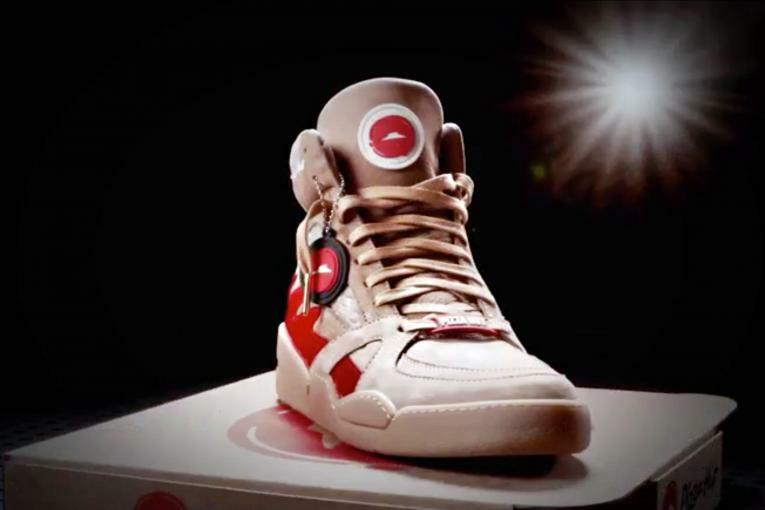 Check them out over on AdAge.com.